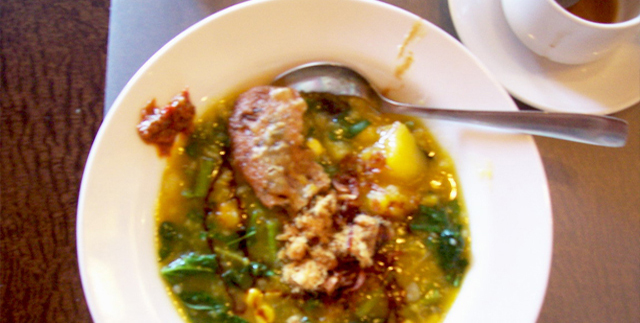 Manado porridge is rice porridge with various spices and vegetables such as spinach, beans, basil, red sweet potatoes, corn leaves and distinctive pipil Manado which leaves gedi. 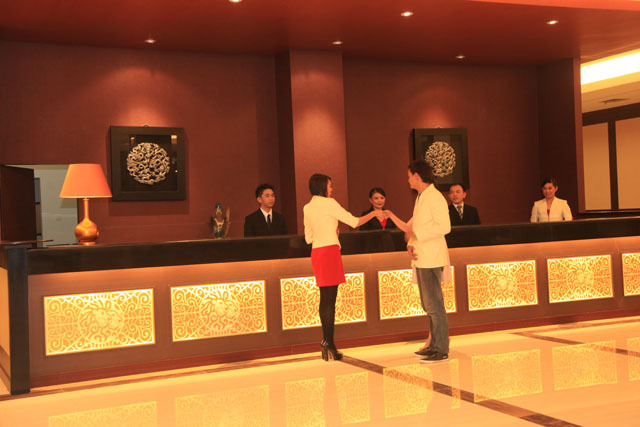 Room reservations can be made directly at the hotel, we only accept payments by cash, debit, or credit card. 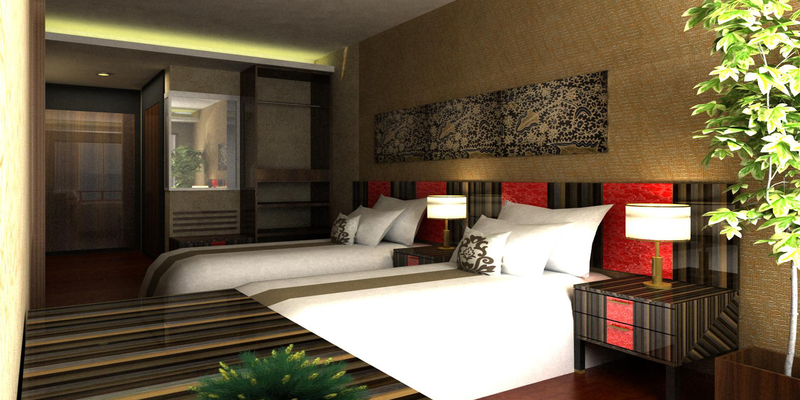 It is an honor for us to serve you while still showing a strong commitment to our vision and mission. 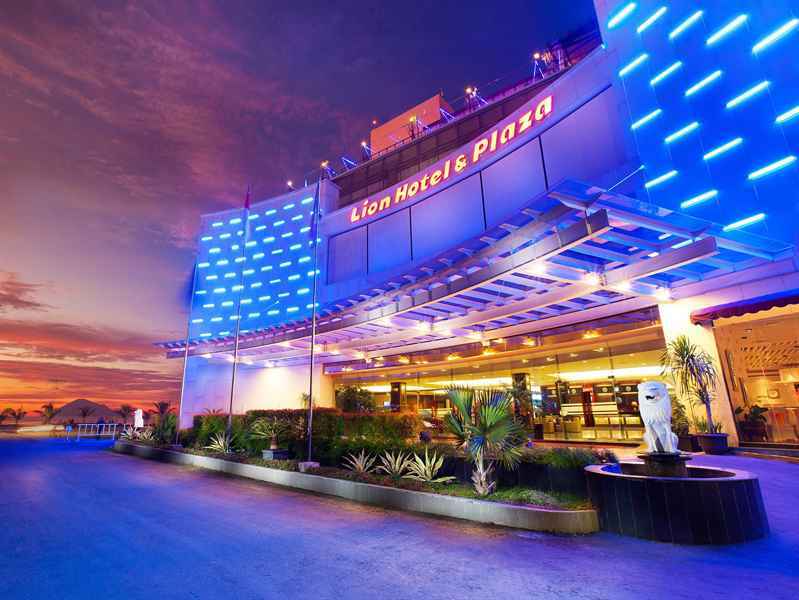 Lion Hotel & Plaza is a hotel in which there is a plaza. 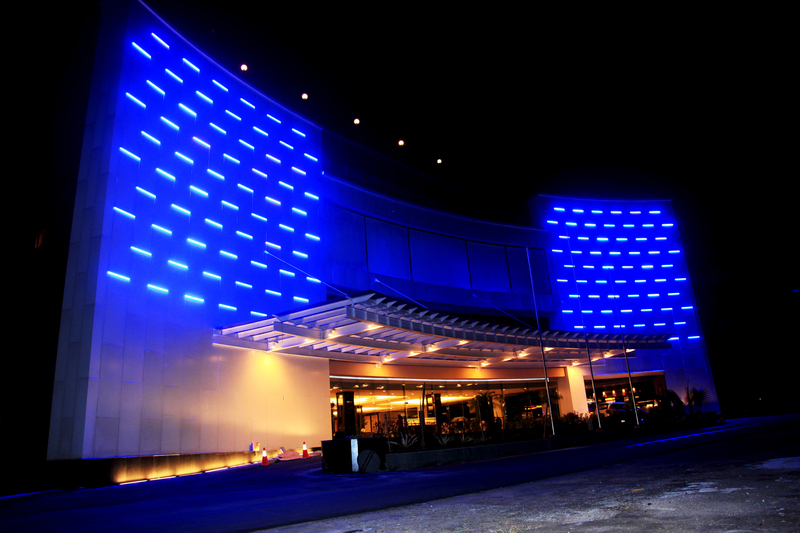 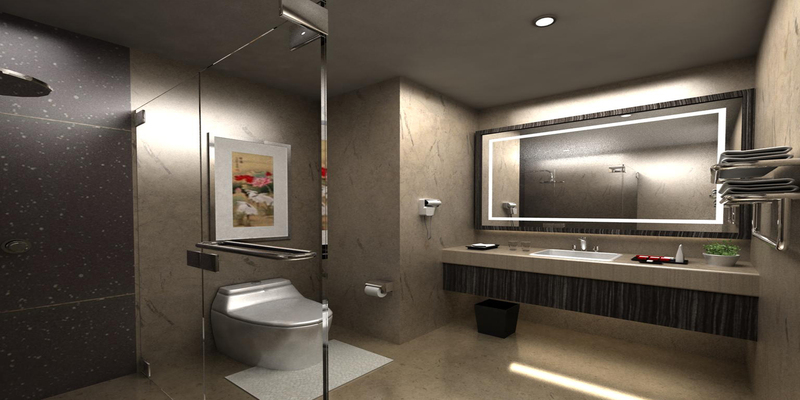 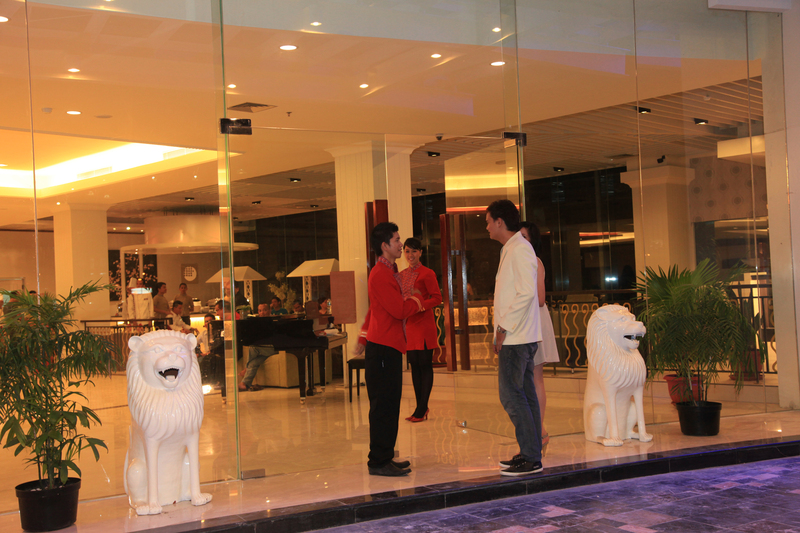 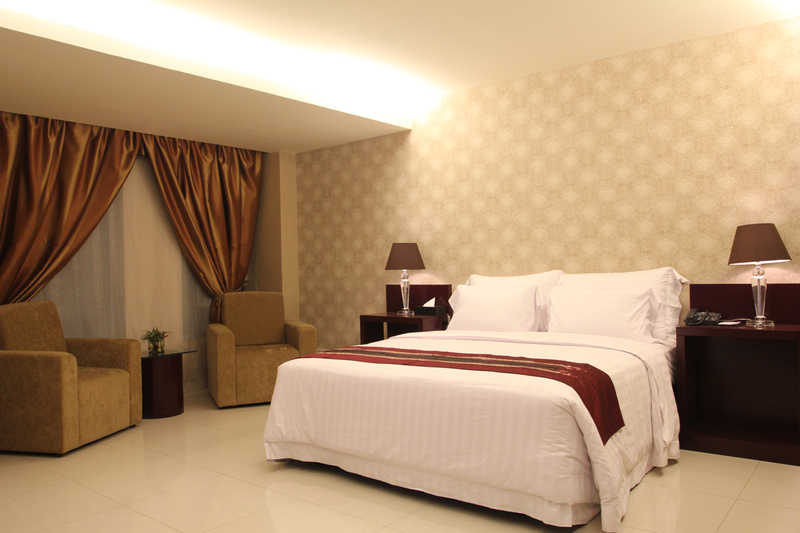 Lion Hotel & Plaza offers a lot of luxury, comfort and is located in the town of Manado city is very beautiful.